This front of house extension in East Grinstead is taking shape. Old pipes have been removed and replaced, and the block and beam floor is down. 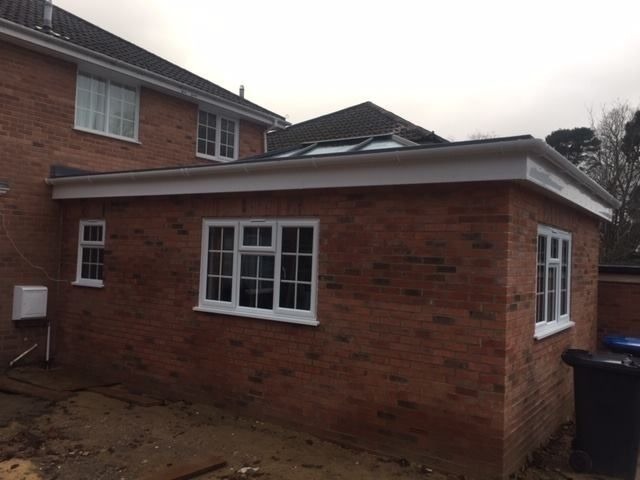 The latest images show the Slim Profile PVCu Windows by Platinum NRG and the Skylight roof lantern by Ultrasky installed. We hope to have more for you on this project soon.